Kansas City, Mo. — Kansas City, Missouri, is the first and only city in America to offer a local film incentive without a state incentive. 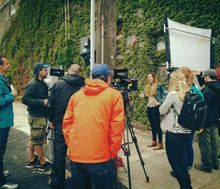 The Kansas City Film Commissioner announced today that the rebate incentive funds are now available to film, television and commercial productions scouting to film in Kansas City. The program is a rebate incentive for qualified Kansas City, Mo., expenditures. Once a production is deemed eligible through the application process, the project has the potential to earn up to a 7.5 percent rebate. The funds are on a first-come, first-considered basis and have an annual cap of $75,000. However there is no per-project cap. 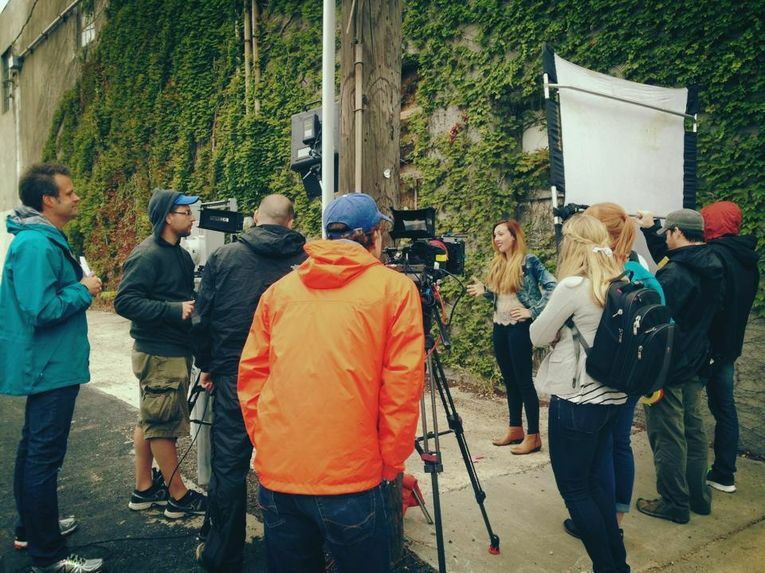 The rebate incentive program is already garnering interest from filmmakers David Dastmalchian and Collin Shiffli for their feature “All Creatures Here Below.” Kansas City native and filmmaker Morgan Dameron has expressed interest in filming her new feature “Different Flowers” locally as well. Earlier this year, the City Council unanimously passed this ordinance of Kansas City's first-ever film incentive program. The ordinance was developed in partnership with the KCMO Office of Culture and Creative Services (a part of the City Manager's Office) and the KC Film & Media Office, a division of Visit KC. For eligibility information or to apply, go to FilminKC.com. The Kansas City Film & New Media Office leads the city’s efforts to attract film, television and new media productions to the community. A division of Visit KC, the Film Office focuses on three core priorities: production assistance, project recruitment and industry support. For more information, go to www.filminKC.com.